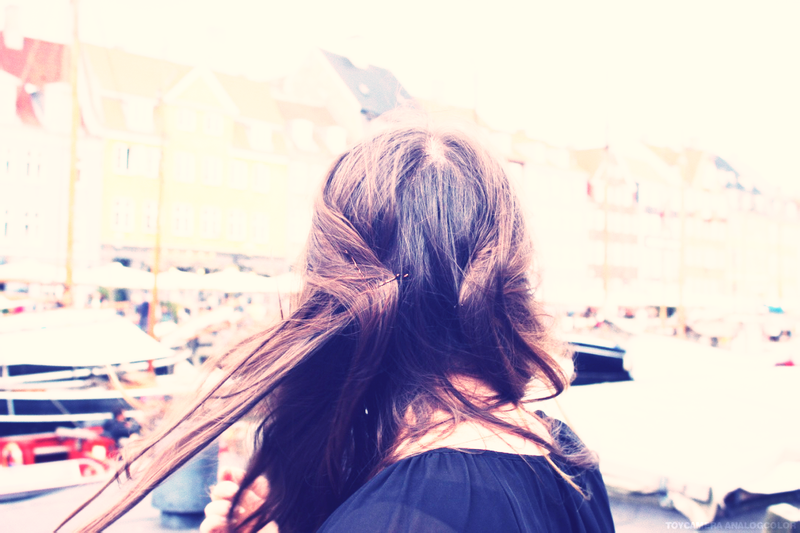 i was born in a big city and never lived anywhere else in my life. i love how fast forward and busy cities are, how diverse and colourful. i love being able to be anonymous and just be one of in a million others but still, the bartenders at the place i hang out on a mild friday night know me and my favourite moctail. sometimes i think about moving to the countryside one day but deep down i know that the quiet is not for me, at least not all the time. whenever i go on holiday, i like enjoying the quiet but whenever i was the chance to explore another big city, let me tell you, i will. 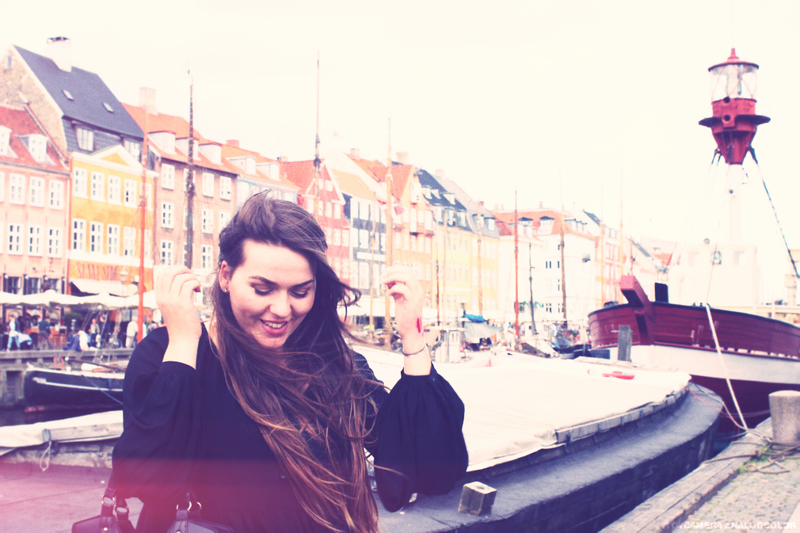 in todays post i want to share my thoughts on exploring cities and my love for it and i hope you get the chance to explore a different city yourself very soon. 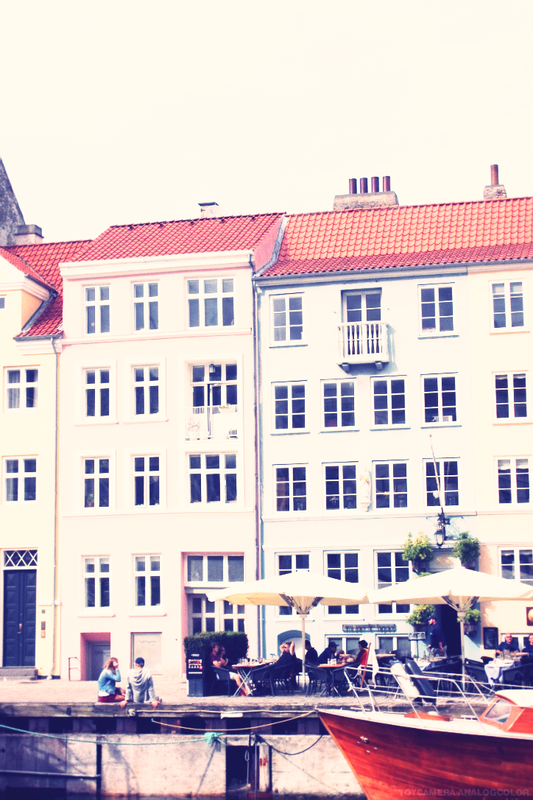 i’m a sucker for pretty houses and streets and i feel like every single city has its own style of buildings and houses. 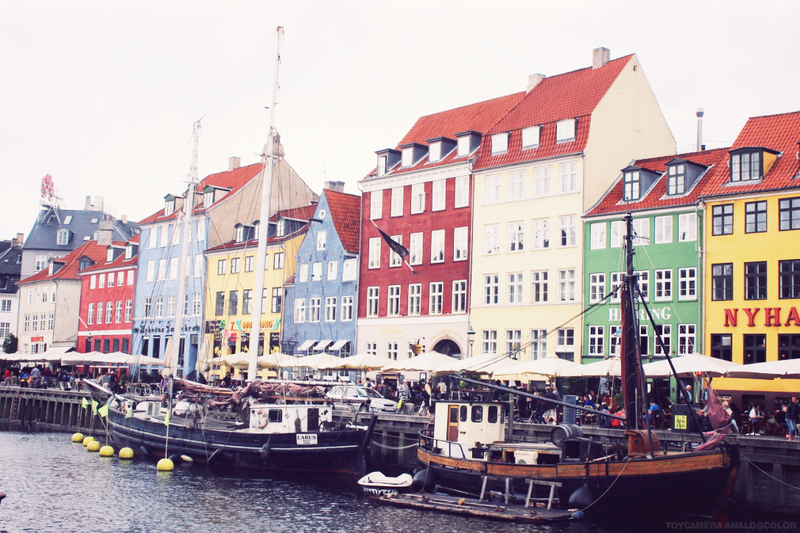 we recently went to copenhagen and i instantly wanted to move into every single house. old building with beautiful windows and balconies even, converted barn style houses and a mix of old and new. 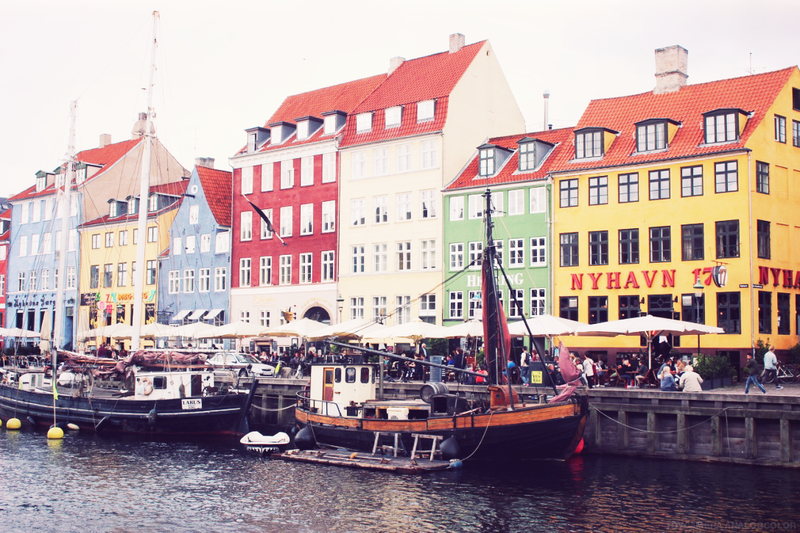 also, lots and lots of very colourful houses, not only the most photogenic ones in nyhavn which is a must go if you are ever in the copenhagen area. i’m a sucker for everything fashion and styling and love seeing how people style in different cities. 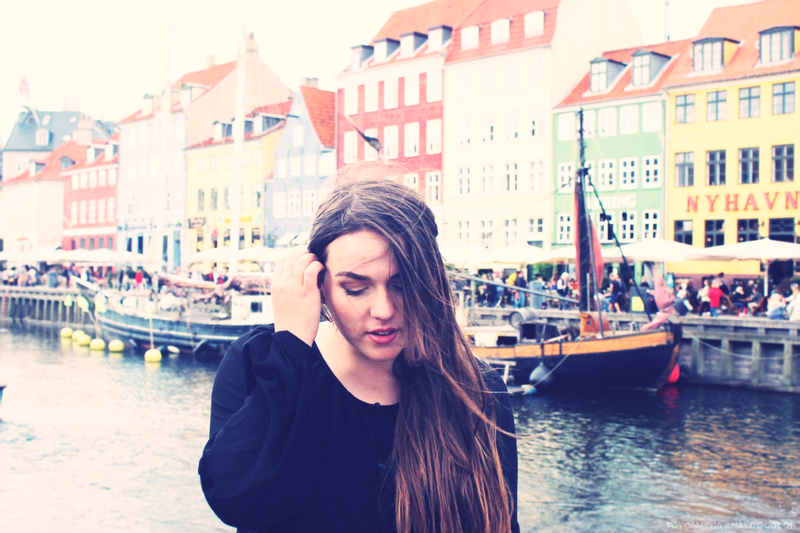 berlin is very edgy, london is both edgy but yet feminine and copenhagen is very minimalistic. lots of simple colours and cuts, dainty jewelry and black sunglasses. i loved it so much and its certainly so inspiring for my own style and i just swoon over other peoples outfits so please tell me i’m not the only one. i know, vibe is such a weird word but every city just has its own aura or vibe or however you want to call it and i just love that so much. seeing what is like to be in a different place just makes me so happy and i certainly could sit somewhere, sippin’ a coffee and just observing what people do. i think the night life is the best to really dive into the vibe of a different city. 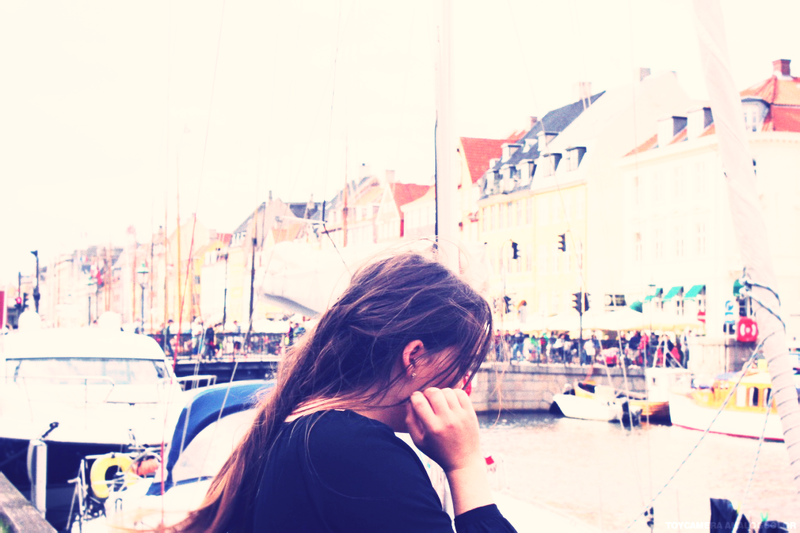 sadly, i didn’t have the chance to in copenhagen but i will return and do so. shopping is just better when you visit a city and i personally just love shopping way too much to not do it when i’m away and when i’m at home, i never really get to shop really. like take a whole day to stroll trough the stores, try clothing on in piece and just take my time and its such a nice experience. i also prefer shopping in stores that i don’t have close to me usually. 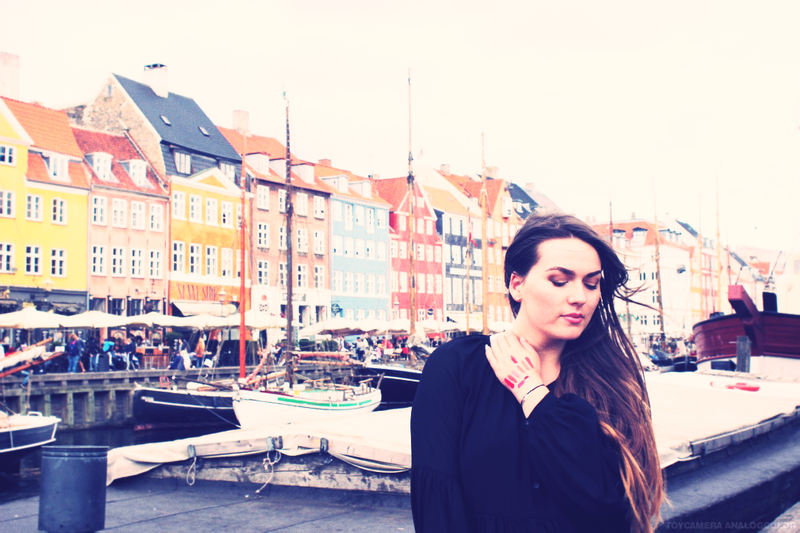 thats why i had to pop into sephora in copenhagen and a haul will be coming very soon. do you prefer going to a city or somewhere very remote? i would love to know your favourite holiday spots and places you feel like i have to visit.